Use the powerful Silhouette Studio design software to create your projects. Features Bluetooth technology for wireless cutting or plugs into your home computer. Features a dual-carriage for multi-tool use and a higher 2 mm clearance to cut thicker materials. 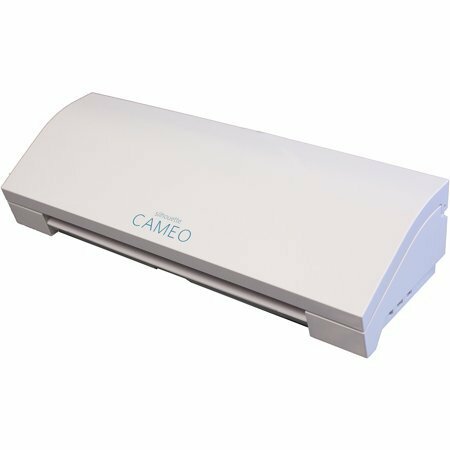 Is compatible with Print & Cut and PixScan technology.